The Evolution of Live Roulette leads to live streaming iPad interfaces. Previous product development required only a download play along version [see Blog post Live Interactive iPad]. Version2 above shows the arrival of an IPTV interface making the TV only version redundant. 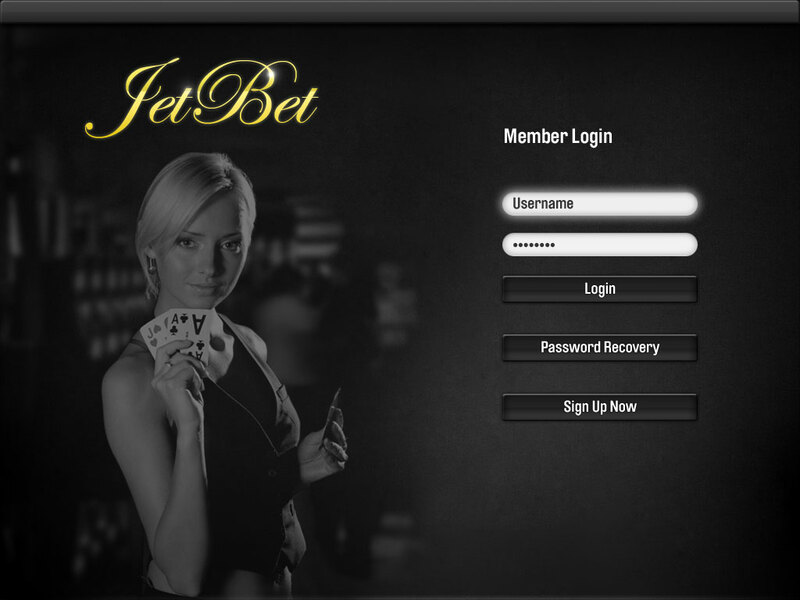 The HTML back end remains server based taking live bets, credit card banking and results sent too and from the device. 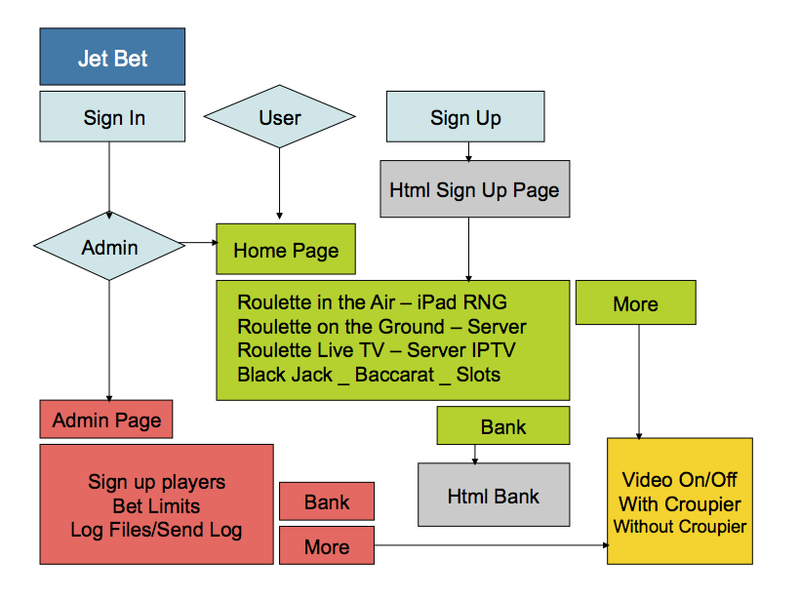 What changes is the back end functionality which can be administered to switch to a private game that can travel on planes trains and automobiles using a secure RNG gaming system when out of reach of the web. A hostess can take credit card payment, update the iPad bank and hand over the device to the player. Player and device can go on any journey then hand the iPad back in for an HTML CSV file to be sent to the server. 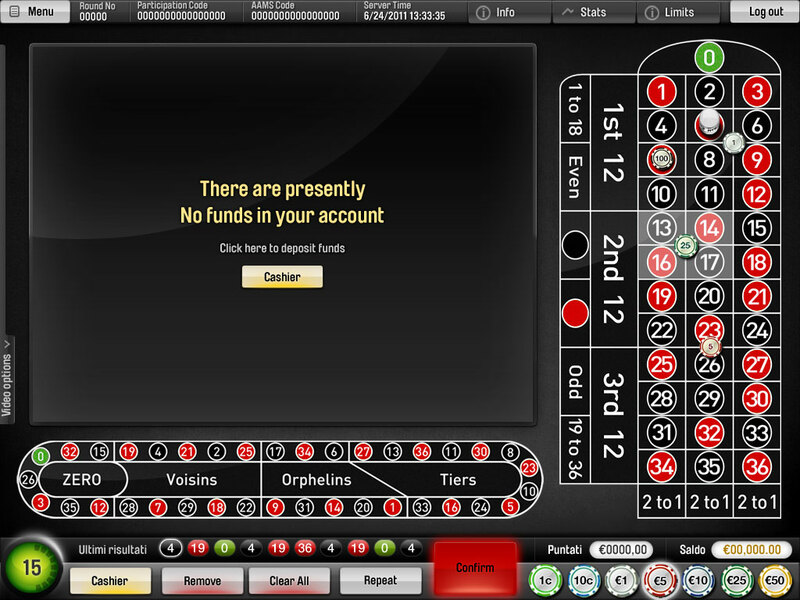 The live game is replaced with pre recorded video clips to emulate the live version. This plays to the Asian market which requires a live game, based on junkets with all bets taken in cash through middle men. The iPad device can be handed to a player after payment then returned to settle accounts. 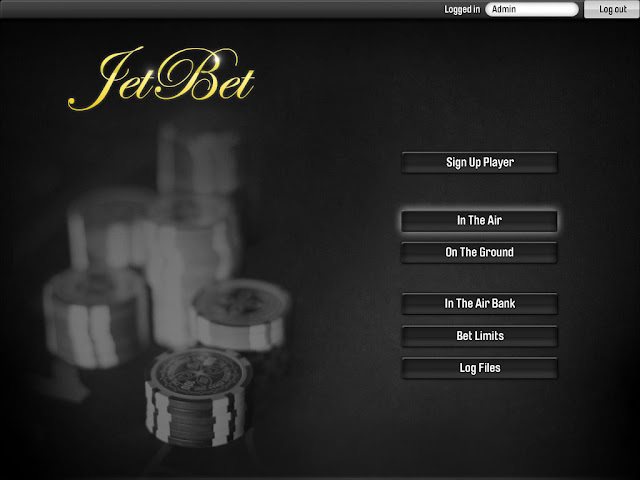 Most notably, this also allows hotel and private gaming rooms to give high roller VIP players an iPad to continue playing around the world when they leave the gaming room. Previously players and house would have to end the relationship when they left the location. 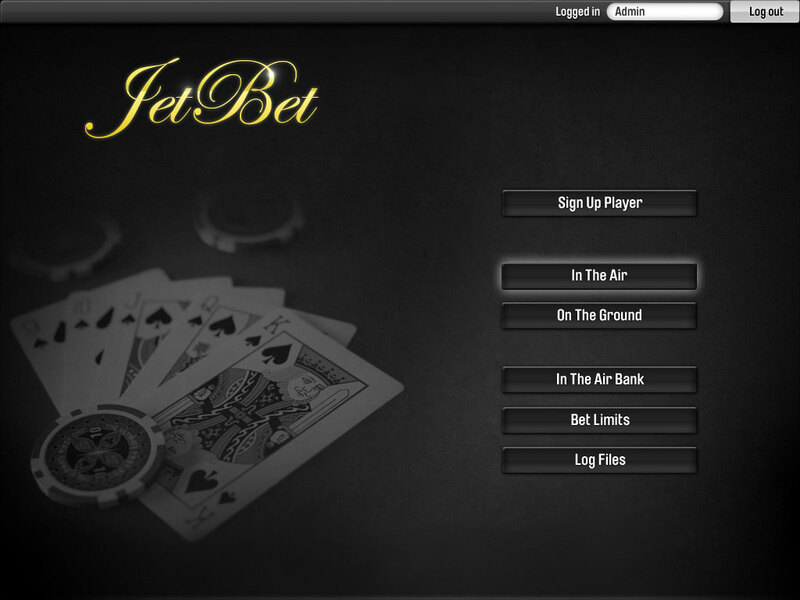 Following the completion of the iPad the next phase was to design and build a mobile application. This required decisions based on priority settings as the device is smaller but still needs to offer the same exciting interactive gaming experience. 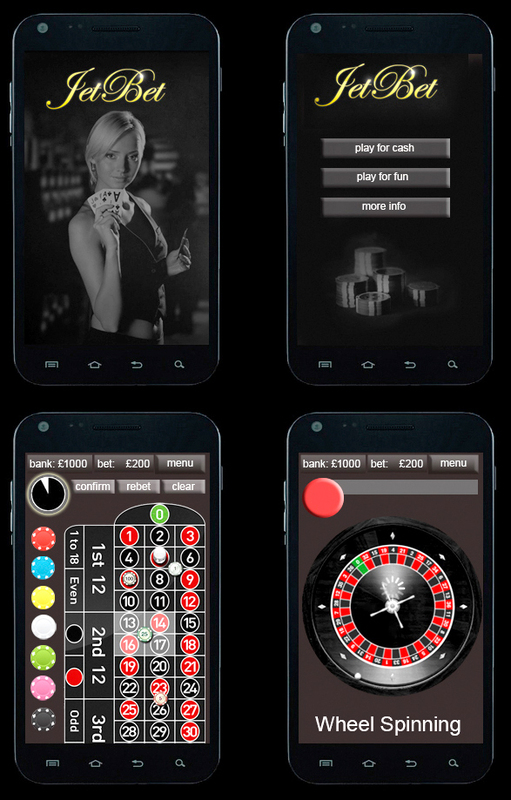 With no live TV stream included the mobile version becomes a live interactive handset whilst watching the TV version on location OR with trust established an opportunity to play Live Roulette on the move but blind with results.